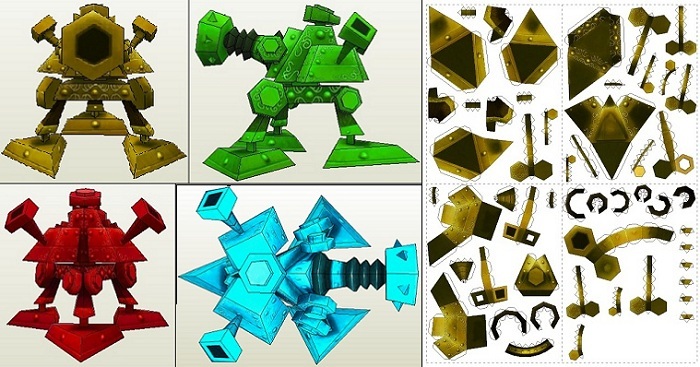 This papercraft is the Heimerdinger‘s H-28G Evolution Turret, based on the game League of Legends, the paper model was created by portaldragon. The paper craft will stand at 5 inches tall and 7 inches long, and available in all 4 colors. Heimerdinger, the Revered Inventor is a champion in League of Legends.